BRIGHTON, Mich. October 11, 2016; Dirk Stratton of Stratton Racing was named the Formula DRIFT Pro 2 class “Rookie of the Year” after a fourth-place finish in the overall 2016 season point standings. The newcomer earned 191.00 points driving a 2009 C6 Corvette powered by a Lingenfelter Performance Engineering LS7 V8 engine. 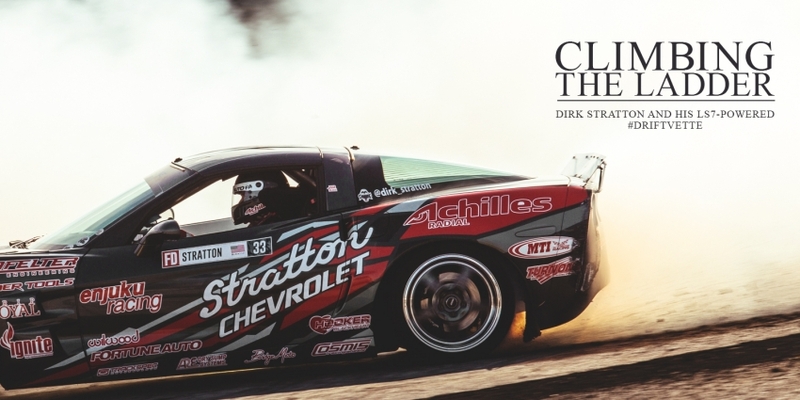 Stratton drives the only Corvette competing in the Formula DRIFT classes and is the only competitor using a Lingenfelter power plant, which he says contributed to his outstanding season results. 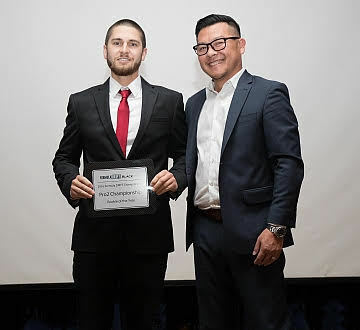 The rookie competitor also relied on Lingefelter’s expert engineering team to lend the technical support that helped his vehicle reach optimal performance during each competition.